‘The Freak’ Has Been Unleashed! Having voiced major concerts (Bravo Entertainment, Knitting Factory & Bill Graham Presents) TV (Fox/CBS/Spike/ABC/Comcast/NBC) events (WHR Motorsports/Arena-X/Monstertucks/Extreme Motorsports/NW Brewfest/Family Entertainment) to local radio broadcast services. (Seattle, Portland, Missoula/Billings, Tri-Cities, Redmond, Kalispell) live performance production, training and educational video used by flight-raining, fire & FAA Safety Teams; we offer quality, expertise and experience seen the whole world over. State of art digital production studio boasting top of line HD capabilty, editing and graphics suites, Adobe, Avid, and Studio ™ technologies. Adobe Certified. We are also utilized by Museum, Library, University and Historical societies for archival & restoration (JR MISS/NIC/Fred Murphy Foundation/WPA) projects. News and public events, weather, aerial, family timeline documentation. 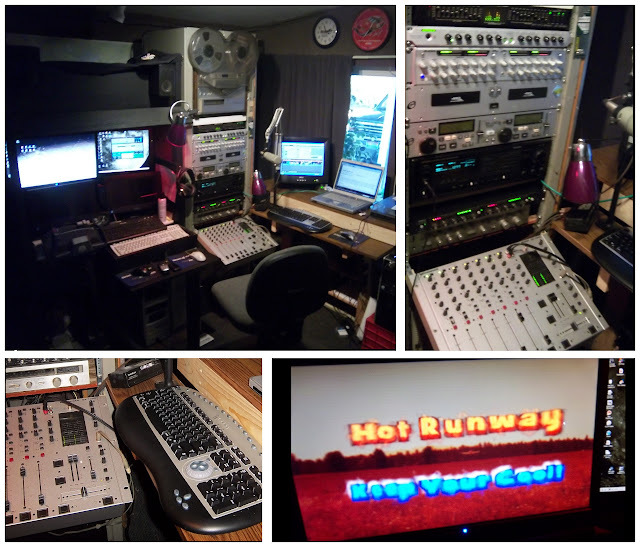 *On-line streaming and programming (NightOutRadio-NW) provide a unique cross-platform delivery satisfying today’s on demand multimedia world. So, what in the world, can we do… for you? THIRD TIME nominated “Best In The Business” (2001, 2005, 2009) by industry giants AV-DELI! Notable Radio: Traffic reporter (heard on 22 Boston stations) inc. WBZ Boston. KXLY BROADCASTING, freelance segment producer/editor, “Mosh-Pit Performances” etc. 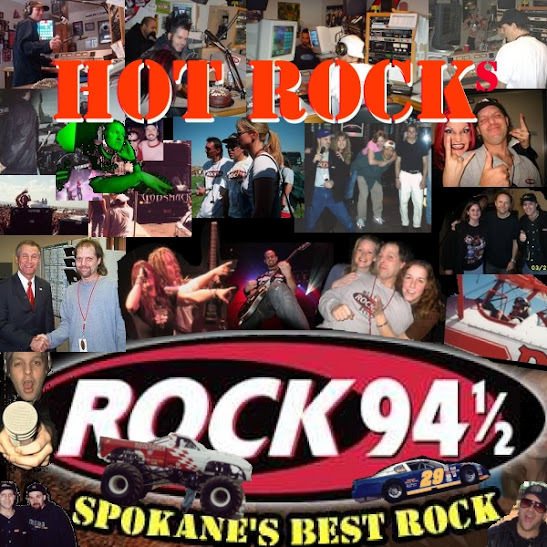 ROCK 94½ Spokane, 10-year afternoons-”The Freeway500″ & Creative Services Dir. Sweeps, IDs, Promos, Show elements. Remote Broadcast & Stage annc’s. District #81 & Coeur D’ Alene schools-Broadcast Speaker. EWU & N.I.C. Career-Shadowing for, and interning future BCs! Lighting up the afternoon dial on 94.5 since 1999, belting the rock, and lighting-up those tire-fires everyday on THE FREEWAY500. The station’s “Creative Services” Dr. concocting all that wildest wacky stuff you hear ‘between the songs’ and behind the scenes! And THEN there’s the DOWN Time: also found (besides the airport, pre-flighting the Cessna) at area schools and career fairs, demonstrating ‘waves’, and describing skills and techniques used for great careers in broadcast.